To win at the Old Course is very special, especially after finishing third in this tournament last year and just one shot behind. 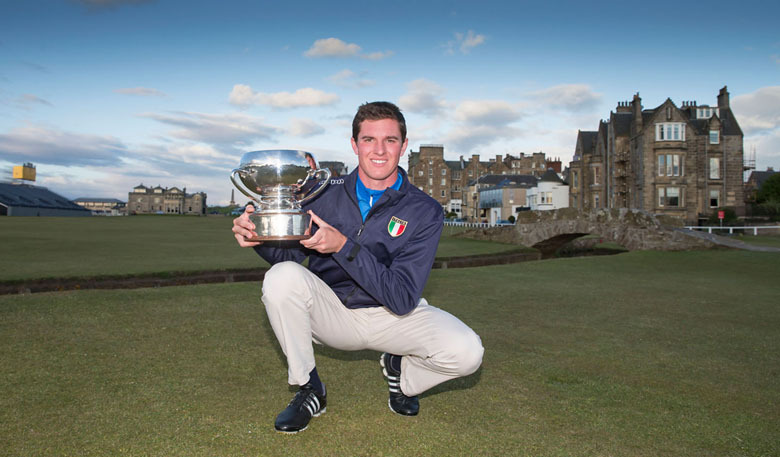 Italy’s Federico Zucchetti overcame some of the best amateur golfers in the world, and the elements, to lift the 2015 St Andrews Links Trophy. With Round 2 on the Jubilee Course abandoned on Saturday due to winds gusting in excess of 50mph, 61 golfers made the cut for the final 36 holes on the Old Course yesterday (Sunday). The weather conditions were much improved but strong winds approaching 30mph made for difficult scoring conditions especially through the middle of the day. As many of the first round leaders fell back towards the chasing pack Federico posted an early clubhouse lead (-2) with rounds of 71, 71 and a closing 72. After launching his drive on the closing hole to the edge of the Valley of Sin Federico took four shots to get down and feared his closing bogey had cost him his chance of victory or at least a play-off. However, after an anxious two hour wait he watched on-course leader John-Ross Galbraith fall away after a devastating triple bogey on 14 and when the young Irishman failed to hole his pitch shot on 18 Federico was crowned the 2015 Champion. The 20-year-old, who comes from Milan and attends the University of Central Florida, stands 6 foot 2 inches tall and is the first Italian to lift the prestigious prize, succeeding where noted compatriots Eduardo and Francesco Molinari as well as Matteo Mannaserro have failed in recent years. “To win at the Old Course is very special especially after finishing third in this tournament last year and just one shot behind,” said Zucchetti. “I shot one under on the Jubilee Course on Friday and I was six shots from the lead so I knew it would be tough as the Old Course can be very hard. 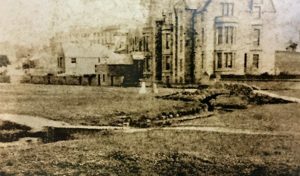 Federico, whose success was celebrated with a large contingent from the Italian Golf Federation was joined by his mother and father at the Old Course. 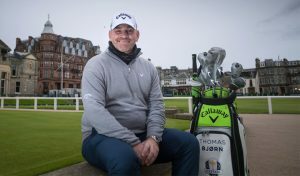 Federico had St Andrews Links caddie Lee Munson on his bag, a partnership which started last year and will continue at next week’s Amateur Championship. Filippo Campigli made it an Italian one-two finish recording a 68, and the lowest closing round, for a one under par tally. Scotland’s Craig Howie (Peebles) and Connor Syme (Drumoig) tied 3rd alongside Galbraith on level par.